In 1988, journalist and war correspondent Martha Gellhorn published a collection of essays titled The View from the Ground. 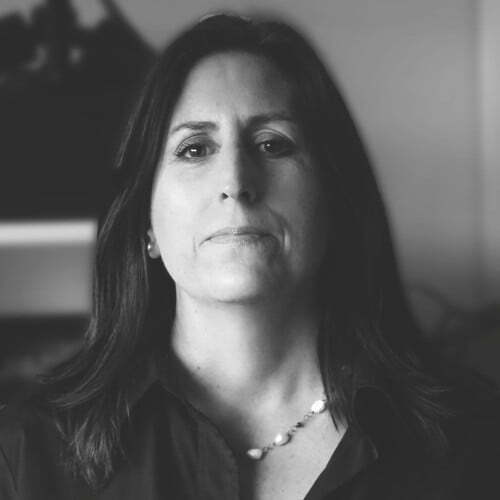 Nonny de la Peña, who helped invent immersive journalism, wants to go further. “I wanted you to feel the view from the ground, not just see it,” she said. 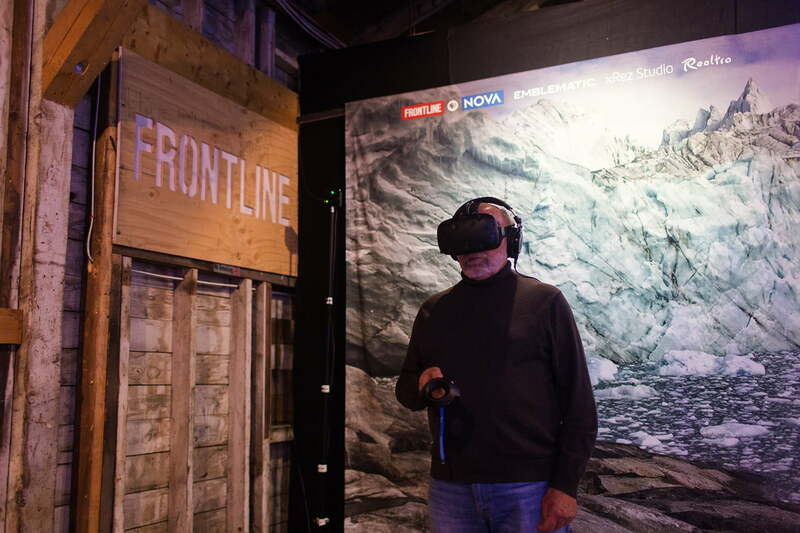 Using virtual reality, de la Peña has brought viewers up close to and inside of the stories of a variety of people. To create the experiences, she can start with audio or images — whatever she thinks will draw you in. For Hunger in Los Angeles, it was an audio recording of a diabetic man collapsing in line at a food bank. Then de la Peña and her team re-created images of people waiting and the man falling. It’s up to the viewer regarding how close they want to get to him as he shakes on the sidewalk, whether or not to kneel beside him. “I really wanted people to be fully embodied and present,” said de la Peña. Her company, Emblematic Group, is working on another project with the Japanese American National Museum to bring to life artwork from the diary of a child who was interned at the Heart Mountain, Wyoming, camp during World War II. Using photogrammetry, de la Peña created 3D models of the barracks, which still exist. At South by Southwest, de la Peña premiered a new experience, Border Stories, which was made on her WebVR platform, Reach. She used a volumetric capture technique at the National Butterfly Center in Mission, Texas, to show how a border wall will impact people and the environment. Volumetric capture creates 3D models of objects, so they look realistic no matter what angle you view them from. With the Reach platform, “My idea is to make it super-simple for anybody to make volumetric content,” said de la Peña. Emblematic Group creates the environments and lets users drag and drop footage of themselves, audio, text, and 3D objects, into the scene. As an early adopter of VR, de la Peña was used to being the only woman in the room. She now wants Reach to make the tech available to almost anyone. You don’t even need a headset to view it; it works on browsers as well. It’s important to de la Peña that everyone have access, because she truly believes more and more content is going to be created this way. As that starts to happen, she sees the technology around VR and augmented reality changing as well. “The goggles themselves are not going to stay these big, huge, honking things anymore than the car phone stayed the size of the telephone,” she said. One day, such storytelling could become even more immersive, with haptic sound, she added. It’s already changing the way some students are learning, said de la Peña. For example, an archaeologist was able to show his class a rock in situ using the technology. “Any story can be told in this medium,” she said.